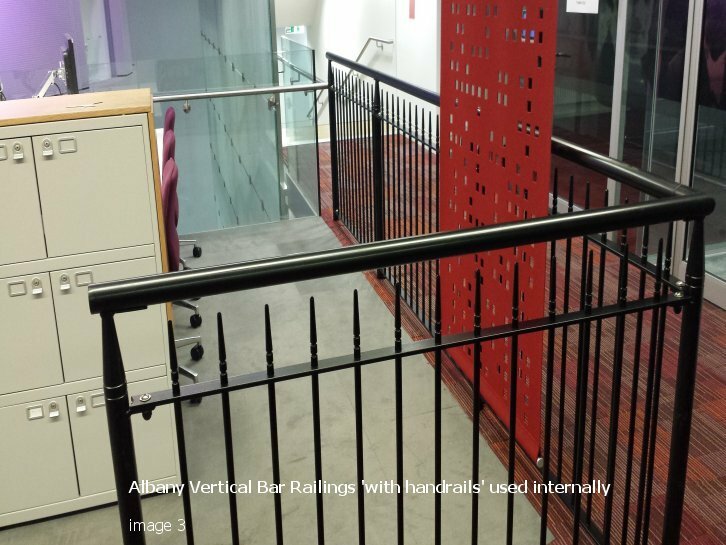 The Albany Vertical Bar Railing is one of the most popular types of railings in our vertical bar range due to its stunning contemporary aesthetics and level of security provided. 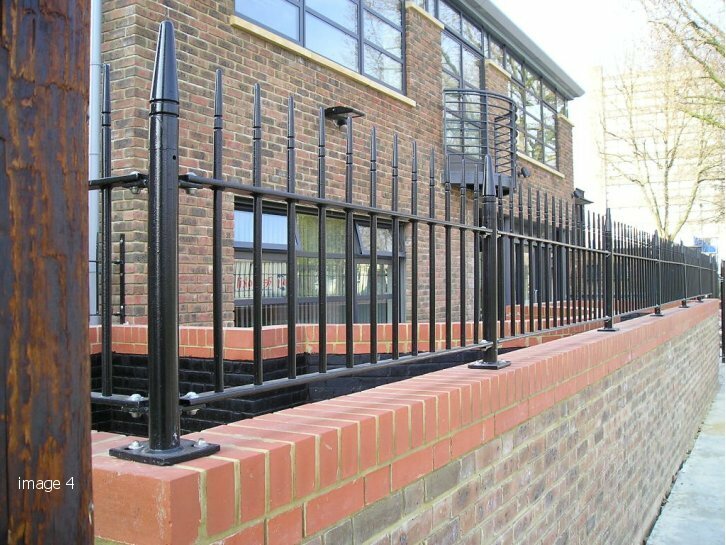 It is fabricated from vertical bar railings with round infills and posts, and comes complete with a machined top finial. 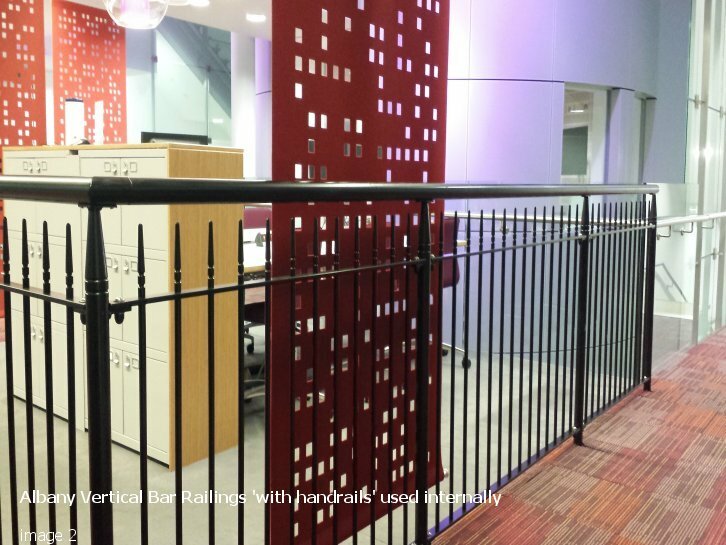 The Albany Vertical Bar Railing is the perfect choice for high quality office and housing developments or areas where creating the right image is really important. 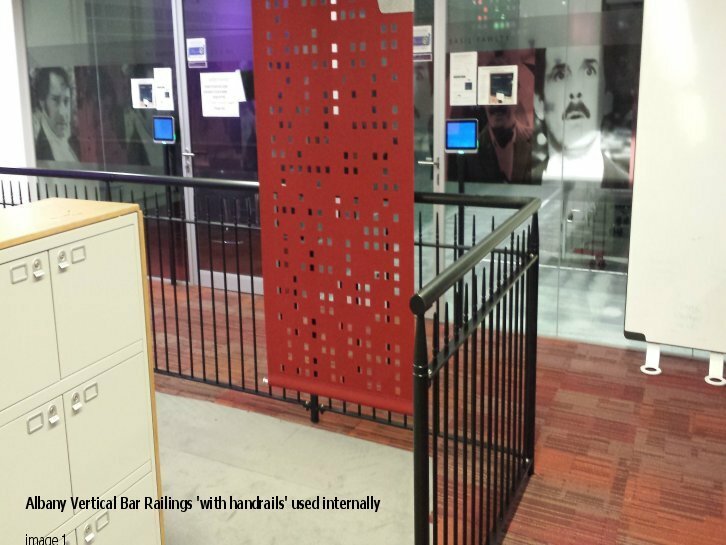 Anti-spam: What is 100 plus 300?